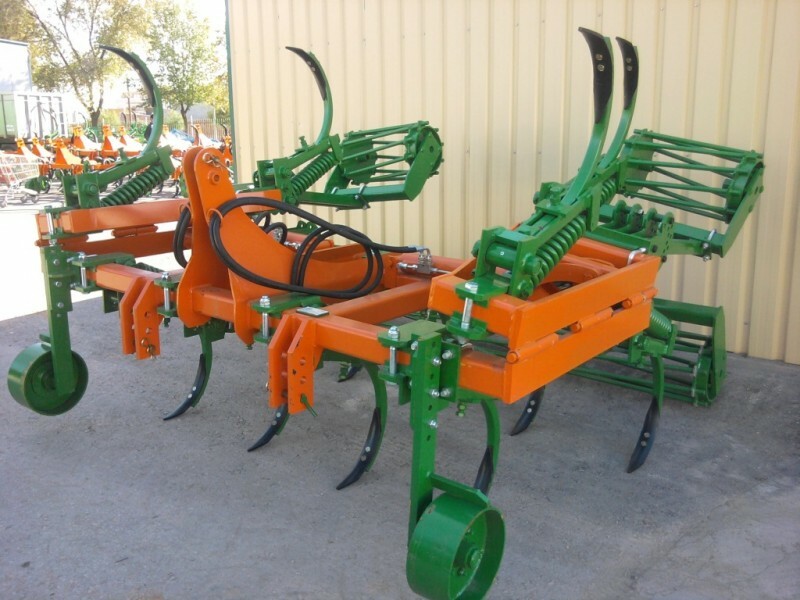 Mounted on spring sets chisel types. 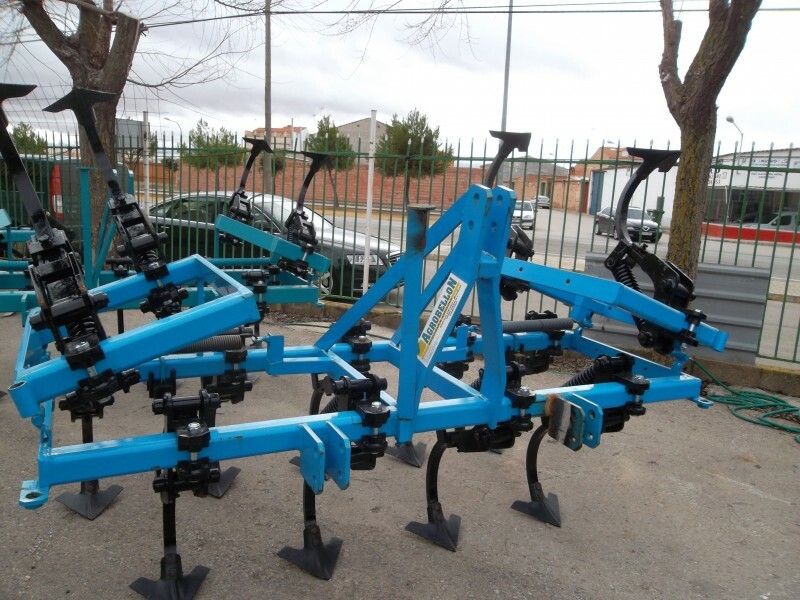 With self-lubricating nylon bushing in the area of ​​greatest friction (arm-plate). 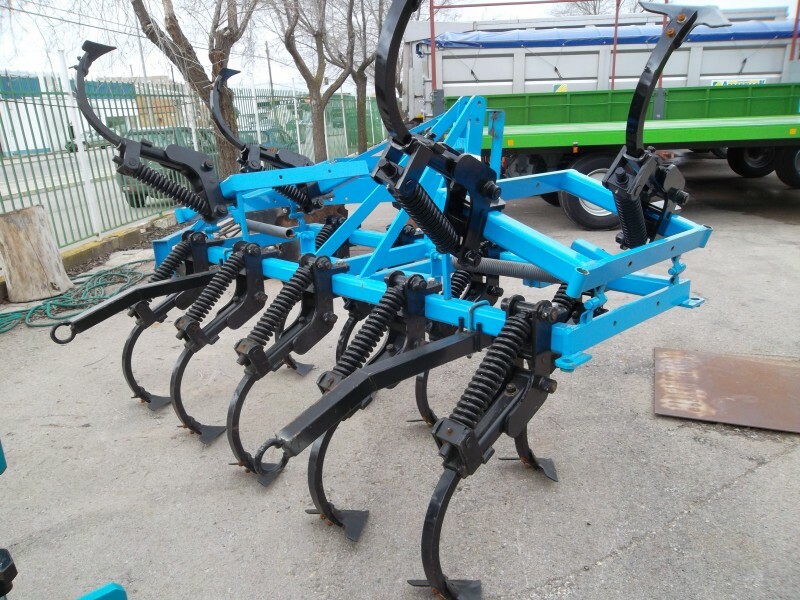 Robust construction in two or three rows, with quality materials. 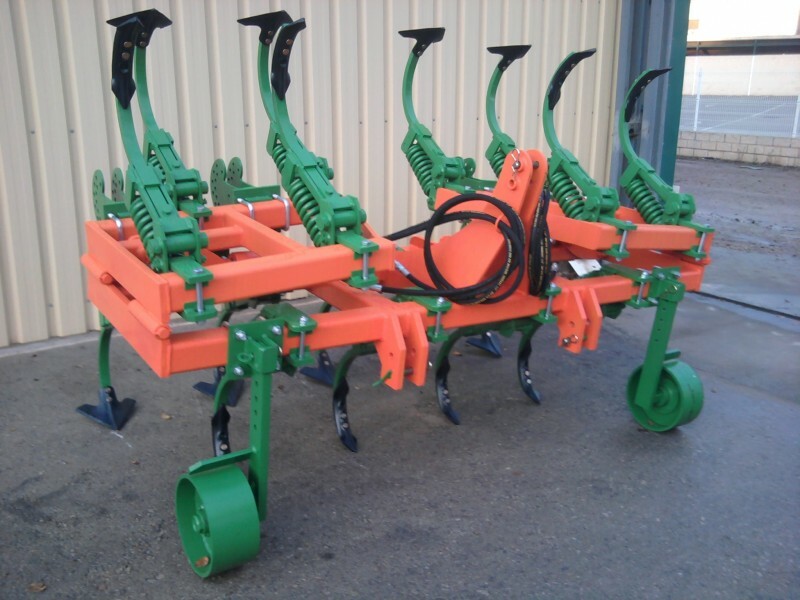 Parts Dropside spring or hydraulic lifting bowler. 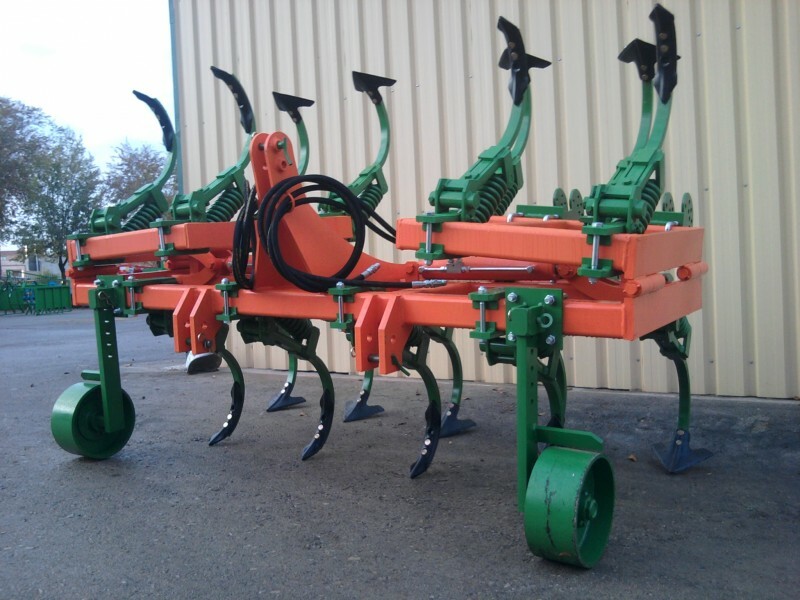 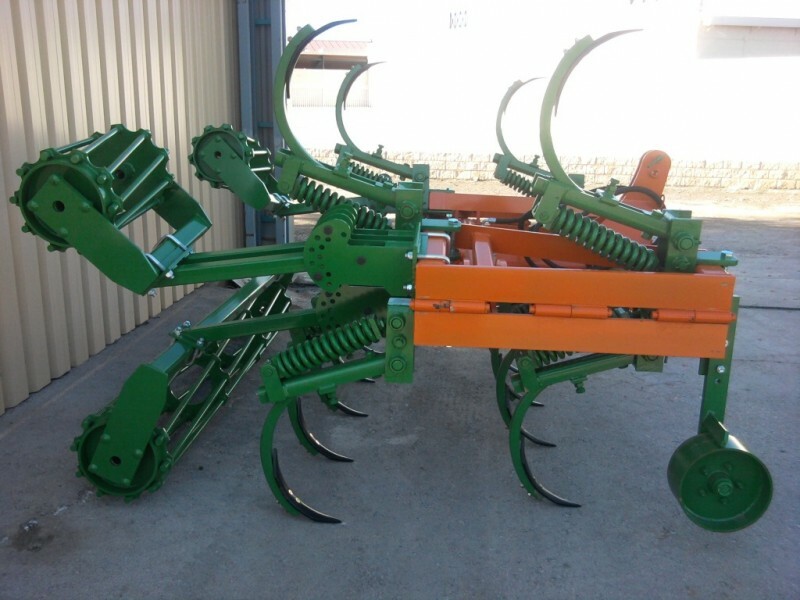 Helical roller bars or harrow tines.